Shop Martin 18A0073 Guitar Polish and Cleaner 6oz from AMS and enjoy Fast & Free Shipping. 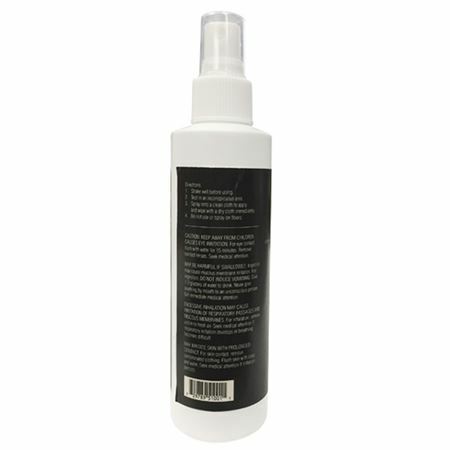 Premium guitar polish and cleaner in one, saving time and money. 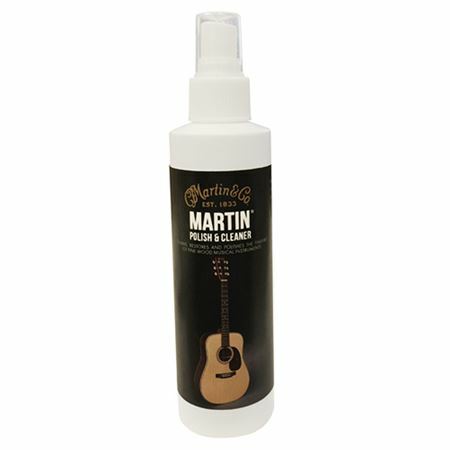 Use at home the same product Martin Guitar craftsmen and women use to keep Martin guitars in pristine condition. Made by Martin for "Martin" and the only one this Martin will trust for his beloved "Martin". I have waited many years to get a Martin guitar and it's care is very important to me.